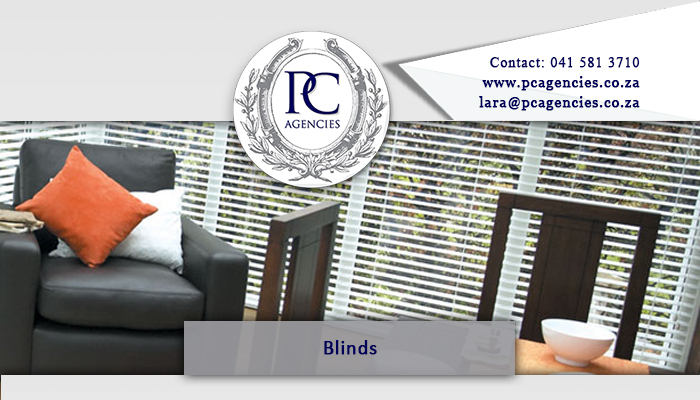 At PC Agencies clients can expect to find an extensive selection of interior decor options, as well as security products, for your home. 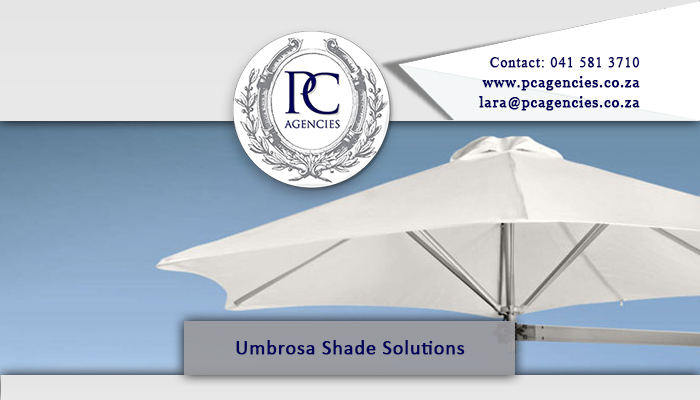 We aim to supply clients with everything they might need to beautify their homes. The company started operations in 1991, which means that we have years’ experience in the industry. 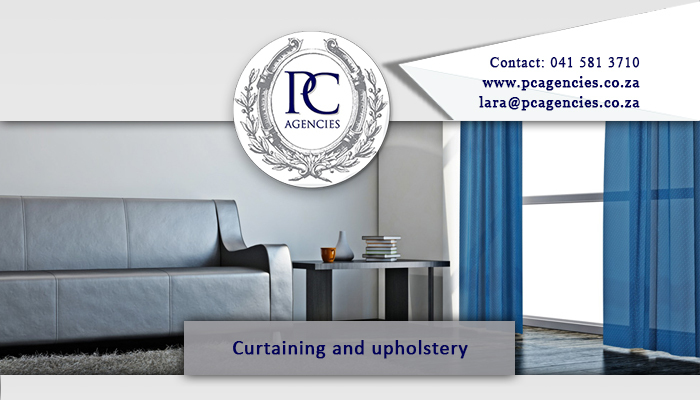 Our vision is to be the preferred, all-in-one supplier for curtains, upholstery, fabrics, security items, window covers, furniture, and more. Our company makes it especially simple for interior design professionals to source all their items from one supplier – saving them a lot of valuable time. 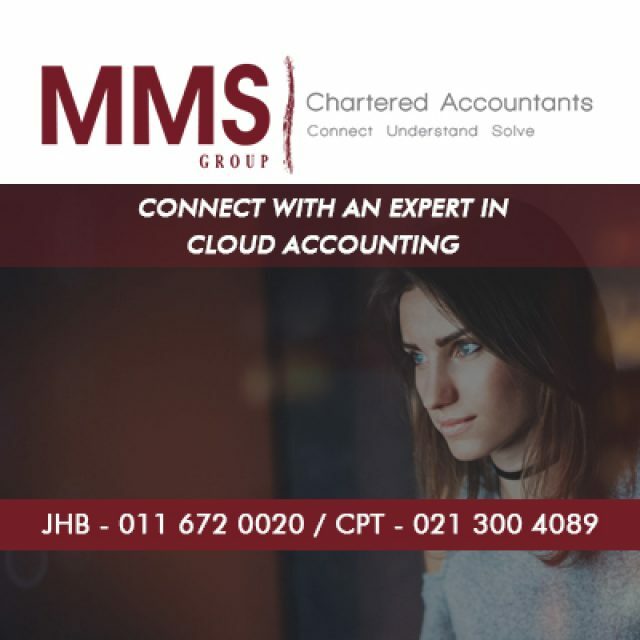 We are proud to represent some of the leading industry brands, all of which are well known and respected in South Africa. 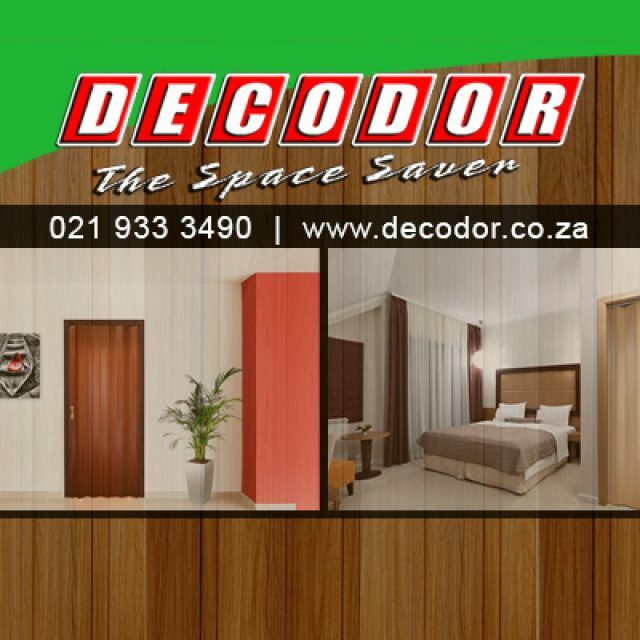 These brands include Decodor, Magnador, Blind Syndicate, Element Blinds, and more. Our fabric suppliers are also first class. 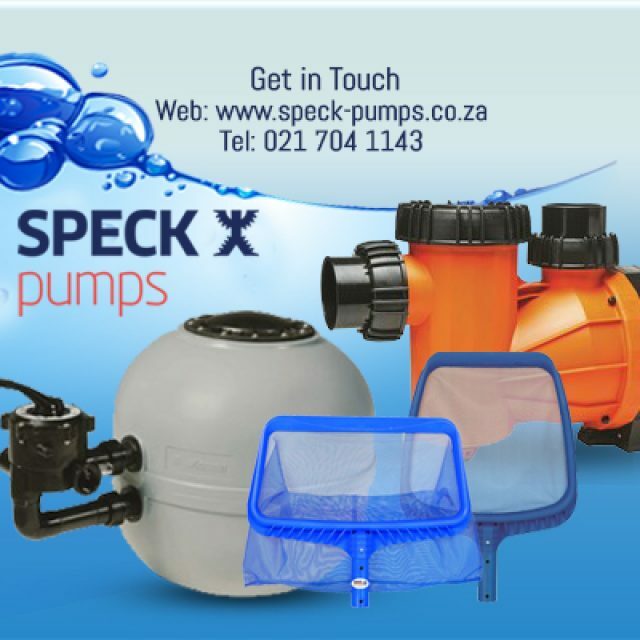 We distribute for companies such as St Leger & Viney and Nettex. 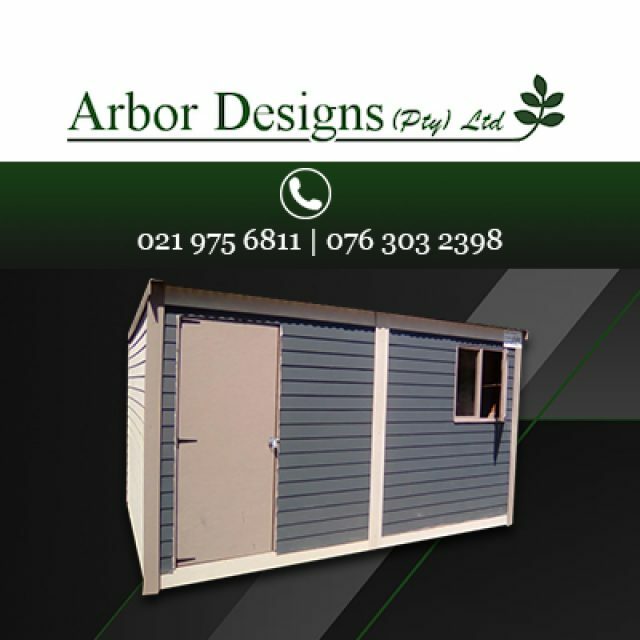 Although we are situated in Port Elizabeth we can deliver our items throughout the country. 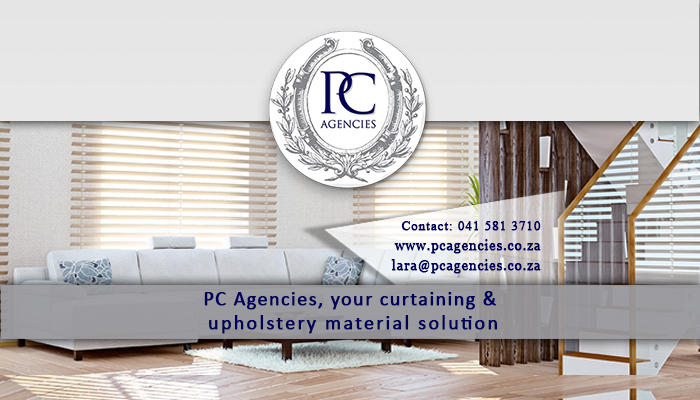 PC Agencies’ team has personally selected all the products and brands that we represent. We believe that these decor brands represents the same values that we have as a company. Due to the high value that these supplies guarantee, all of the products available through us, are quality assured. Clients are welcome to view the products and ranges we stock and supply on our website. Or you can call us to find out more about a specific product.